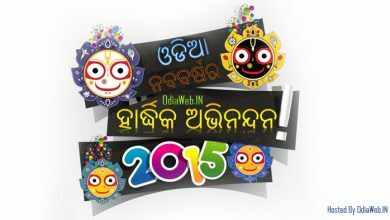 Festival of Odisha – Odisha is more often addressed as the land of festivities. 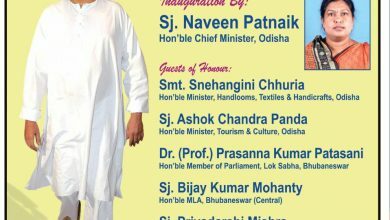 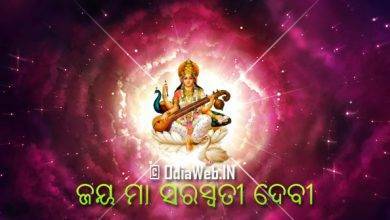 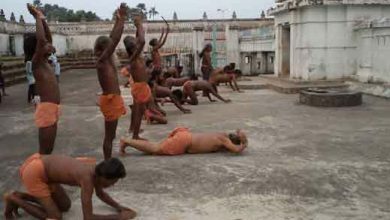 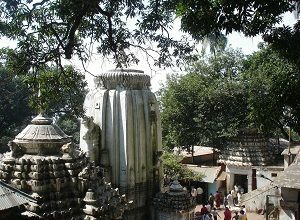 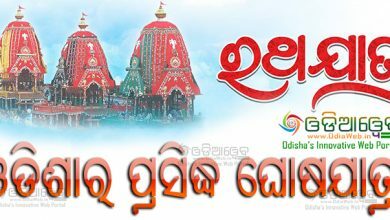 The Festival of Odisha composed of several religious festivals, cultural festivals and tribal festivals. 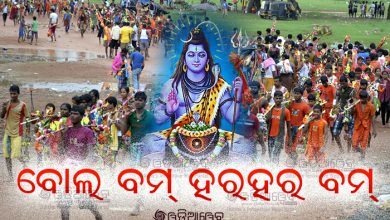 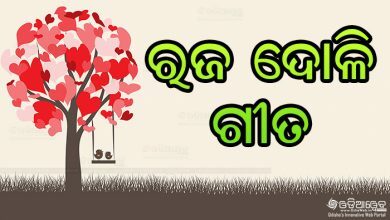 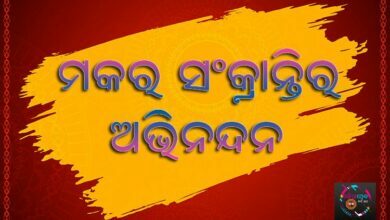 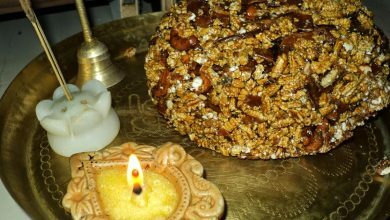 Religious fervor and beautiful colors is what characterizes the festival of Odisha.